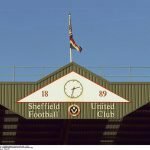 Earlier this morning Sheffield United released a small 12-second video teaser concerning the coming home strip for the Championship season of 2018/19. 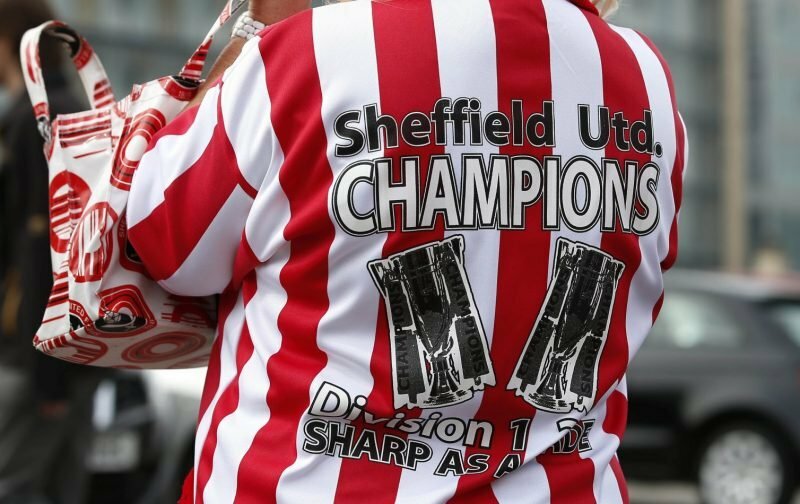 With hope and optimism still incredibly high at Bramall Lane following title winning promotion from League One and an incredibly solid first year back in the Championship where we narrowly missed out on a season extension and a Play-Off journey, there were grumbles earlier today based on the above tweet. It’s nothing major in reality, it won’t derail manager Chris Wilder’s plans or anything like that. At worst it’ll just be a bugbear for some fans. With a new sponsor this season in Ramsdens and a change to the strip given their now modern day 12-month shelf life, the teaser seems to imply that there are five red and white strips on the home shirt. That has caused some nervousness and worry for some in the fanbase given how well the three stripe variant was received in 2017/18. Moreover, the worry it could be an omen given it’s presumed closeness to Sunderland’s strip from last season where they suffered back to back promotions. It must be said it’s not a copy of Sunderland’s, there are differences. Thin stripes? White socks? Same shorts for 3 seasons in a row? Far too much white. Deary me. Others were happier to point out the differences between the two kits and they quite liked it. Stripes not as thin as Sunderland’s looks more like a 1980s Ian Porterfield era kit.